LENIN'S TOMB: Corbyn reviews, events, etc. Corbyn: The Strange Rebirth of Radical Politics has been doing quite well, probably better than any of my previous books thus far. 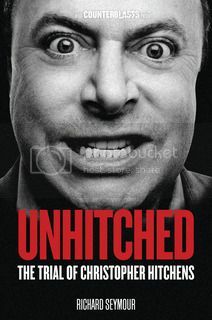 It's currently an Amazon bestseller, out-performing Boris Johnson's reinvention of Churchill - the second legendary defeat for the blond bombshell in as many months. It seems that, despite the fact that the current discussions (and thus the bookshop displays) are primarily focused on the question of Brexit, there is a yearning for any serious discussion of Corbyn that doesn't come with a trademarked media sneer. Obviously, there are plenty of people who will hate the book, and indeed are supposed to, and I look forward to their input. So, for what it's worth, here's a quick round-up. Jamie Maxwell reviewed Corbyn for The National here, describing it as a: “Laser-sharp analysis of British 'Labourism' and its contradictions... 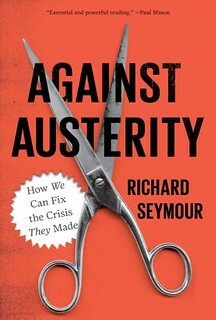 This book is terrifically astute”. 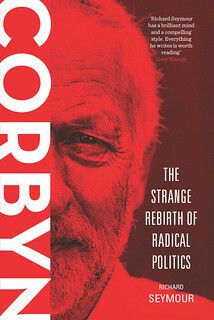 Liam Young was similarly positive in the New Statesman here, saying: “Corbyn: The Strange Rebirth of Radical Politics is the fullest and fairest account of Jeremy Corbyn’s rise released to date. 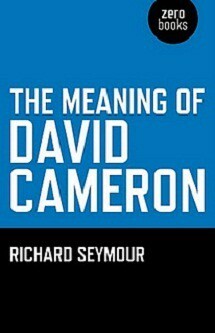 In avoiding much of the rhetoric espoused in similar accounts focusing on Corbyn’s early career this book provides a frank account of how the unlikely leader took charge of the Labour party. It is a very readable account too. 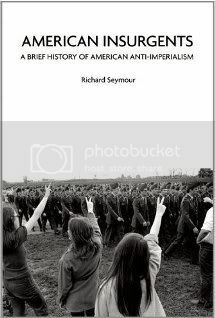 Richard Seymour writes plainly but effectively and his writing is both accessible and incredibly informative.” [NB: this is the first reviewer ever to consider that I write plainly, but I'll take it.] I wrote a piece about Corbyn, based on the book's arguments, to accompany a major behind-the-scenes Vice documentary here. 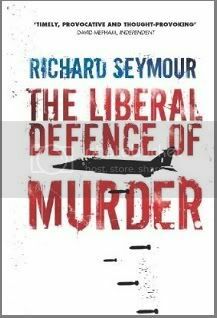 I was interviewed about the Corbyn book by BBC Radio here [23 mins], and by the editor of the Morning Star here. In terms of events, the major upcoming book launch is to take place at Waterstones Piccadilly, on 9th June at 7pm. I will be joined by the outstanding Tory journalist Peter Oborne - a contrast that should work extremely well, as neither he nor I have much time for the political establishment. Those who have attended early events that have already taken place in Nottingham and Dulwich went away happy, and this one will be huge. 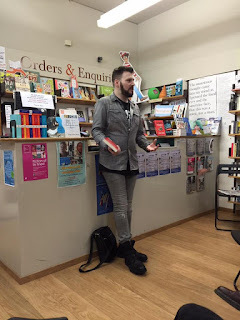 Aside from that, I'll be appearing at Housman's on 18th June, and a number of local events in Middlesbrough (6th June), Hastings (tbc), Durham (probably 15th July, tbc), Cardiff (29th June), Thanet (19th July), and probably a few shows in Scotland. I've also agreed to speak at this debate at the Southbank Centre on 26th June at 1pm, alongside Kwasi Kwarteng MP, Mariana Mazzucato, and Owen Jones. If you want me to appear at anything else, please drop my agent Susie Nicklin of the Marsh Agency a line. There will undoubtedly be more to come. For those who want to be kept in the loop about this sort of thing, you have the option of either following me on Twitter, or 'liking' my Facebook page, where I will post news and updates quite regularly.